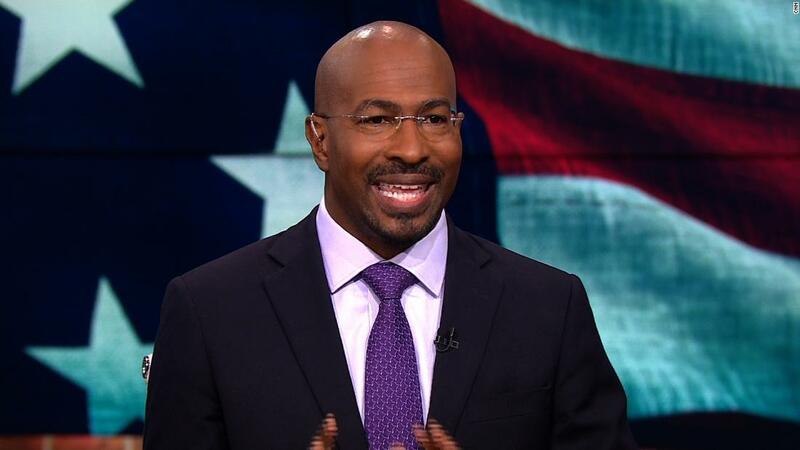 CNN's Van Jones says Attorney General Jeff Sessions is flouting the law, saying we are back to "11th grade civics" on whether everybody has to follow the law. . . .